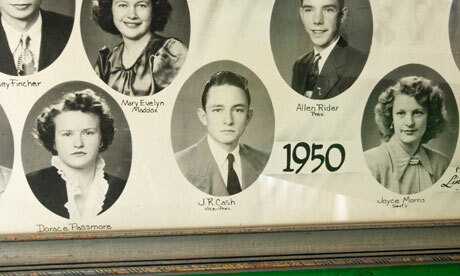 The projected expansion of tourism in Dyess, Arkansas as a result of the restoration of Johnny’s Cash’s boyhood home is discussed in this article in The Guardian. As Dyess prepares for the projected 50,000 annual visitors that the Cash home will bring, it is facing growing pains. Dyess Mayor, Larry Sims, says, “This is going to wake the whole place up.” To view the article, click here.